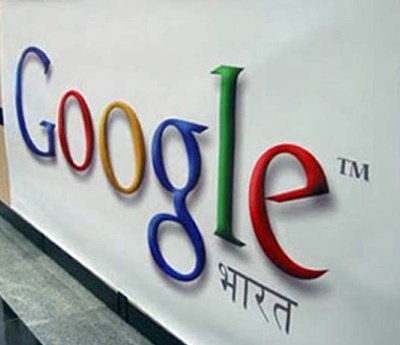 Google is creating a new classroom-based training course to teach Android develoment skills to students at universities in India. This course is designed for computer science students, and guides students through building apps as they develop the skills needed to get an entry-level job as an Android developer. After completing the course and building the apps in the course, students should be ready to take the exam for the Associate Android Developer Certification. This course curriculum will be made available across universities and training institutes of National Skill Development Corporation (NSDC) as an in-person training module in 2016. We are also working with the following organizations to introduce the course for university students in the next semester, with more universities coming soon.